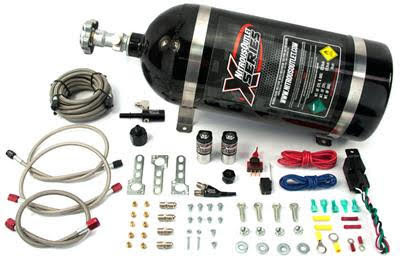 Hey everyone, I just bought a Nitrous Outlet X-series kit pictured below along with a Purge kit for my 2016 Mustang GT but the install instructions that came with the kit are really vague so are not very good. Does anyone know of a detailed Nitrous Outlet install guide or video? The 5.0 Coyote guys might be more interested this than the 5.0 pushrod guys!